– reduce waste to landfills by 50% by 2025. 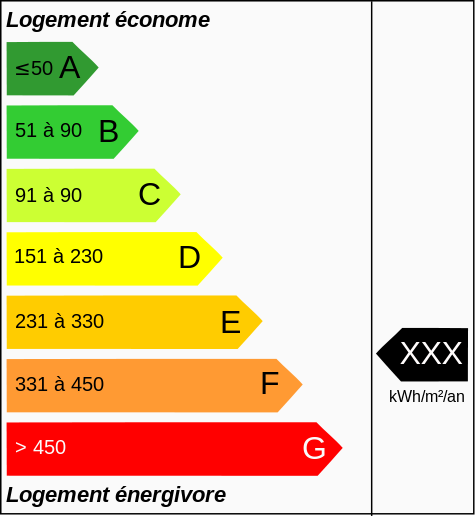 80 measures are proposed to put France on the green path with energy efficiency set to play a major role. So far, so good. Energy efficiency is the best way to reduce emissions, lower costs and eliminate waste in general. Improving energy efficiency will be mandatory during building retrofits and supported by a 30% tax credit and interest free loans for up to €100,000. Buildings are responsible for 43% of the total energy used in France, about a quarter of CO2 emissions and 30% of household budgets. The electrification of automobiles will receive a major boost with investments to install 7 million charging stations across the country by 2030 and subsidies of up to €10,000 for the purchase of an electric car when exchanging an old diesel one. 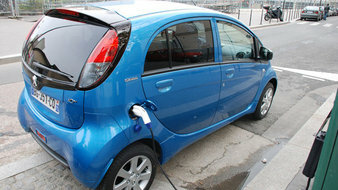 Half the vehicles purchased by the State and State-owned enterprises will have to be electric. With 19 million diesel vehicles (61% of the 38 million vehicles in France in 2013) air pollution is a major problem in cities. During the pollution peaks in March, authorities made public transport free of charge in some 30 French cities including Paris, Lyon, Grenoble and even smaller and remote locations like Boulogne-sur-Mer. The electrification of vehicles in cities, especially taxis and postal vehicles will be most welcome. Reducing waste to landfills by 50% by 2025 through resource recovery (recycling, circular economy, etc.) to reduce energy needs and costs while reducing environmental consequences of waste. Commendable objective but are the French ready for this? In recent years we have seen a surprising level of resistance by households to measures that would help reduce household waste. There seems to be a determination for many to oppose any form of recycling. Perhaps education efforts would be worthwhile. The need for collectivities to compost their organic waste is proposed. Organic waste typically represents one-third of the waste going to landfills and their incineration is energy intensive (expensive) given that they are mostly water (80%). Reactions to the proposal have generally been positive with the expectation that 500,000 households will be retrofitted by 2017 with significant savings on energy costs and the creation of some 100,000 jobs. The electrification of transport is expected to position France for the future and reduce pollution from diesel vehicles. Questions have been raised however on the technicalities of financing the deployment of renewable energy and why other measures to mobility have not been proposed. Improving public transport, car sharing, biking and measures to improve fuel efficiency are lacking. Of course more could be done. 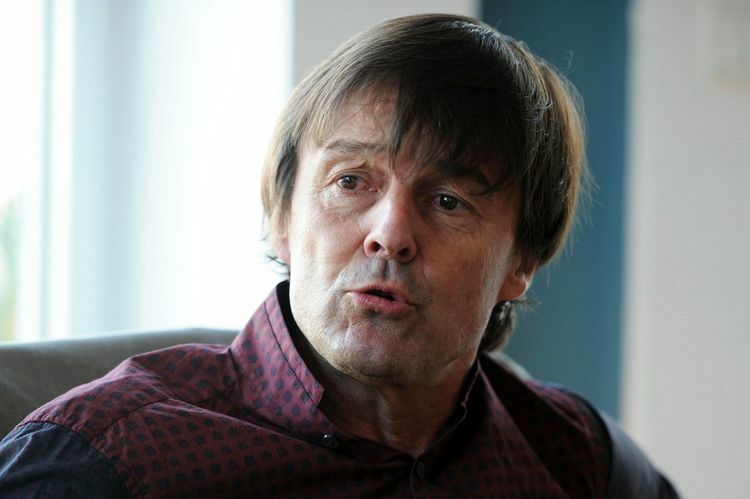 There are many low-hanging fruits that could further help France reduce energy waste and costs and thereby improve competitiveness (and this is urgently needed). The priority remains energy efficiency and conservation. 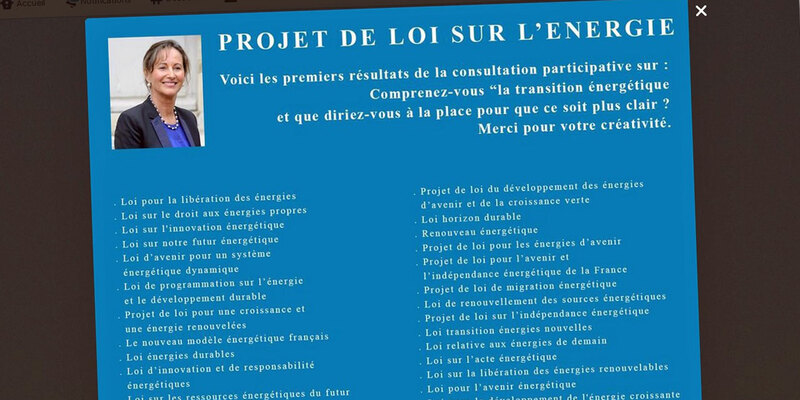 One suggestion to Ségolène Royal would be to make sure that energy efficiency measures implemented accomplish their stated objectives before paying out any tax credits. One example is the window retrofit scheme where the credit is provided as soon as windows have been replaced by ones that fulfill the new energy efficiency requirements but without making sure that they have been properly installed. As a result of poor craftsmanship many retrofits perform below expectation and the expected energy savings never materialize. Such measures are as good as throwing money out the window… but are unfortunately commonplace. More on this soon. This entry was posted in Climate Change, Mobility, Uncategorized and tagged climate, climate change, conservation, emissions, energy efficiency, france, segolene royal by adamkoniuszewski. Bookmark the permalink.